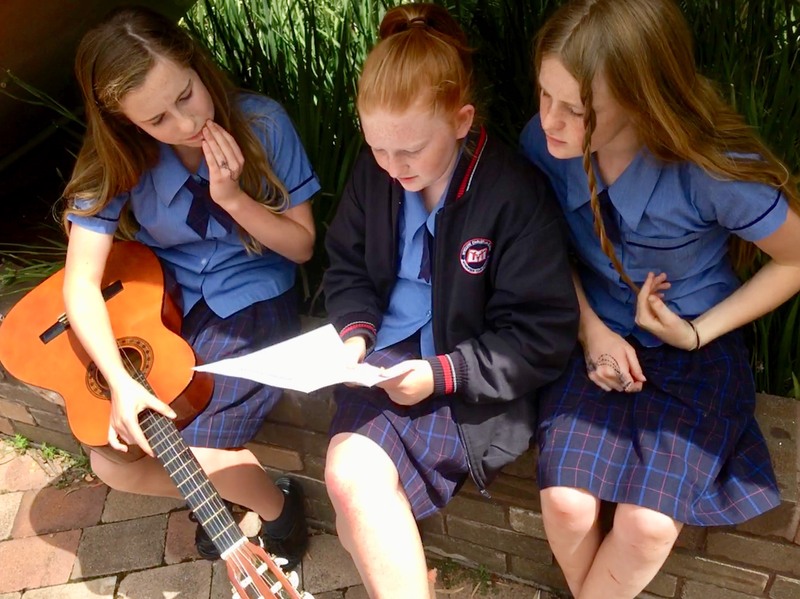 Year 7 Music has had the chance to learn what it is to be a song writer this term, and how to compose original songs. 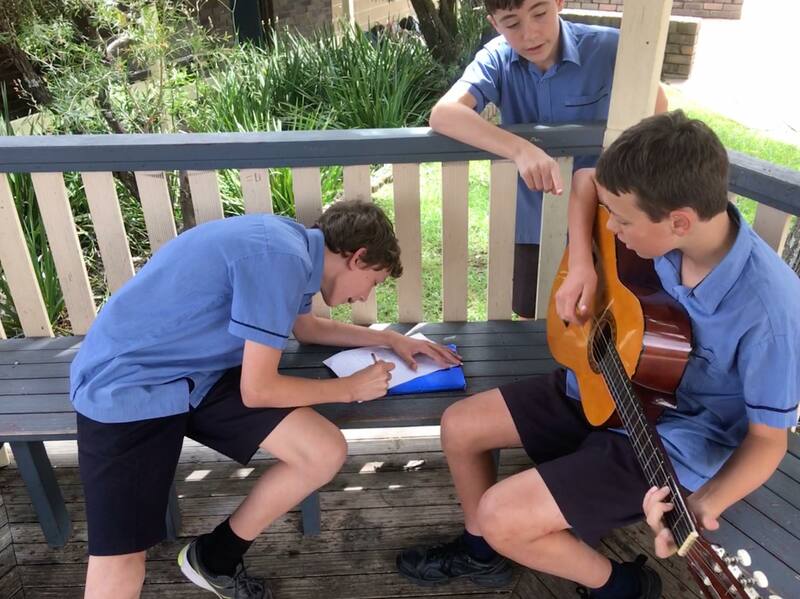 Students enjoyed the process of composing a song from scratch, and engaging with how musicians they hear on the Spotify or see on YouTube approach their song writing. 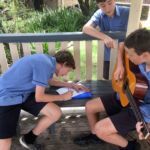 This has meant asking themselves what they are passionate about and creating their own lyrics to poetically portray these ideas. 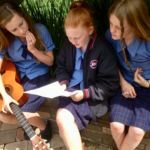 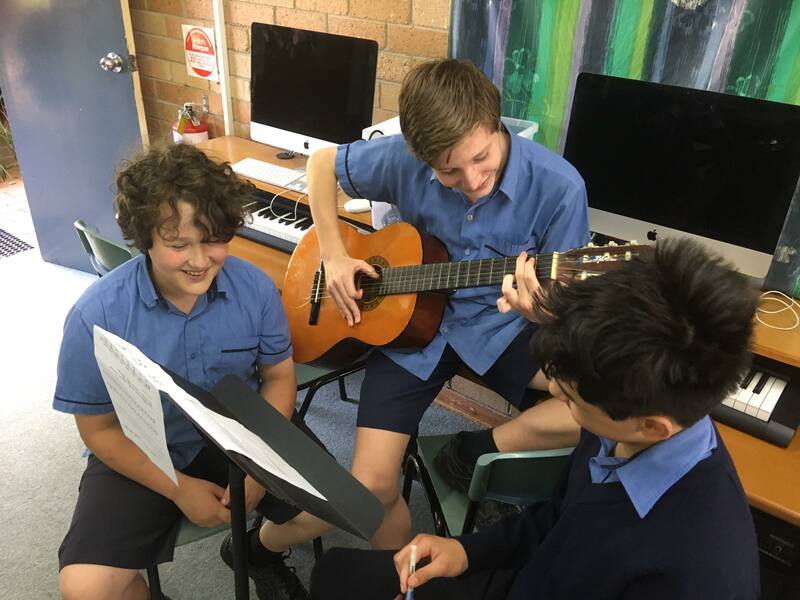 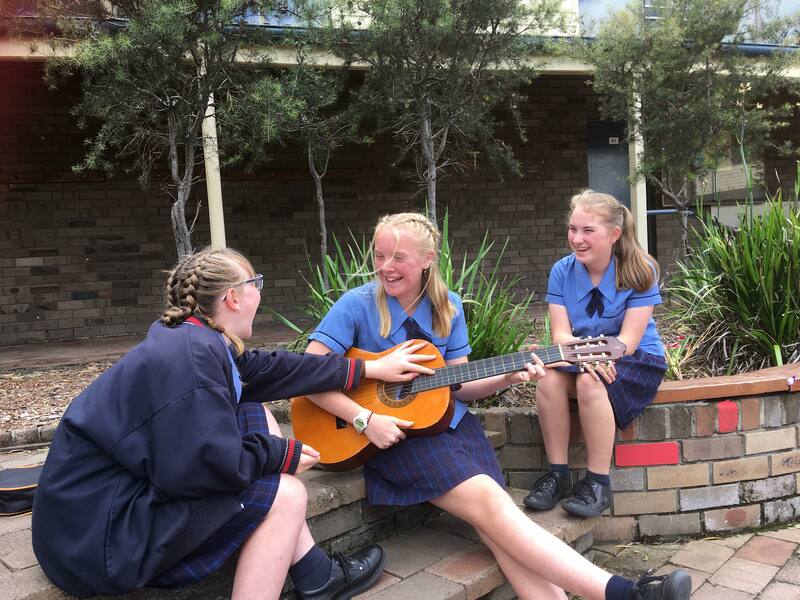 Armed with their new skills in playing guitar, the students then chose their own chord progressions and composed their own melodies to emote their lyrics. 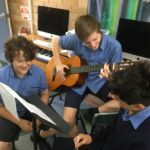 Finally, in groups they put their songs together using a variety of instruments including drums, guitars and keyboards. 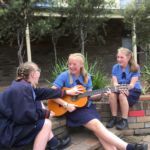 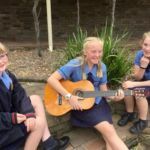 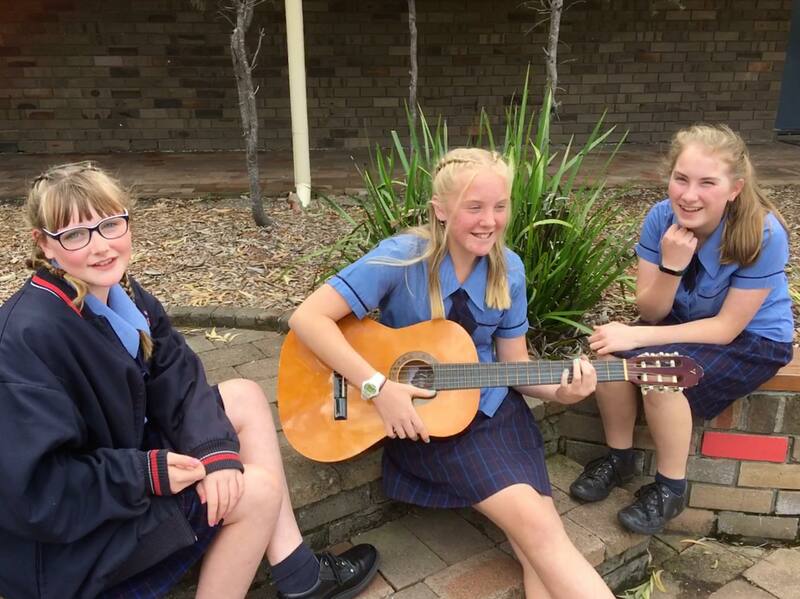 Year 7 Music had the opportunity to belt out their tunes in a final class party/concert which saw all students see through to fruition the process of writing a song to arranging and performing it in front of an audience.